Mom, Momma, Mommy, Mother, Mama, we all have mothers that we love dearly and on this special day, we want her to feel like she's the most special woman in the world. Truly, she deserves this because of all her sacrifice and handwork. Mothers bear a lot and I know I wouldn't be here without my very own Mom and Lola who I treat like my second mom. their guidance has lead me to a good path in life. Mothers know best, and that's why they deserve only the best. As timeless as the classic saying goes, it never gets old to treat the most important women in our lives on the day made especially for them. This Mother's Day, let's show a heartfelt gratitude to our dear moms with a perfect and special gift fit for the season. It only comes once a year, and for all the things she has done for us, taught us, and imparted to us every single day, this moment becomes our precious chance to give back that thoughtful and caring kind of love. Through the years, nothing has spelled thoughtful and caring love better than a 100% Swiss-made chocolate experience from Toblerone. 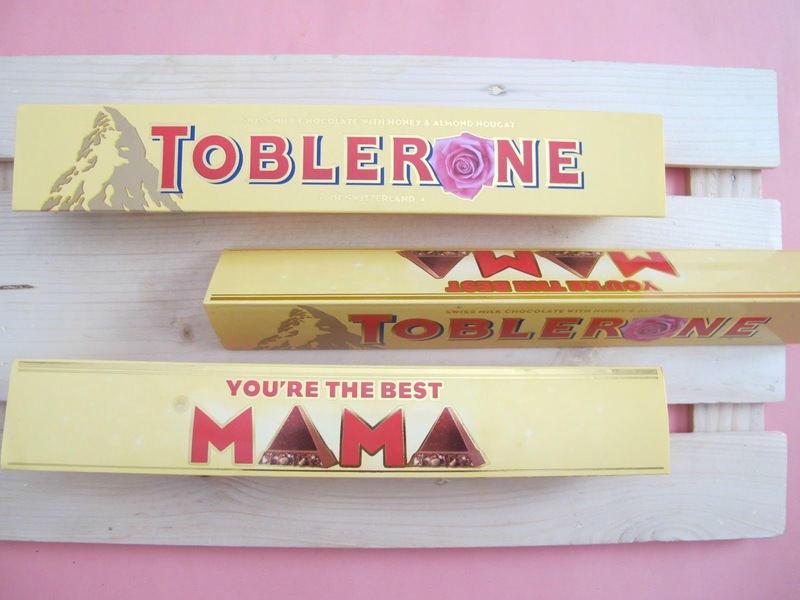 Honor moms this Mother's day with a uniquely special Toblerone. Express your love in the shape and size of a distinctive Swiss triangle made from high quality ingredients rich with the favor of honey and almond nougat. 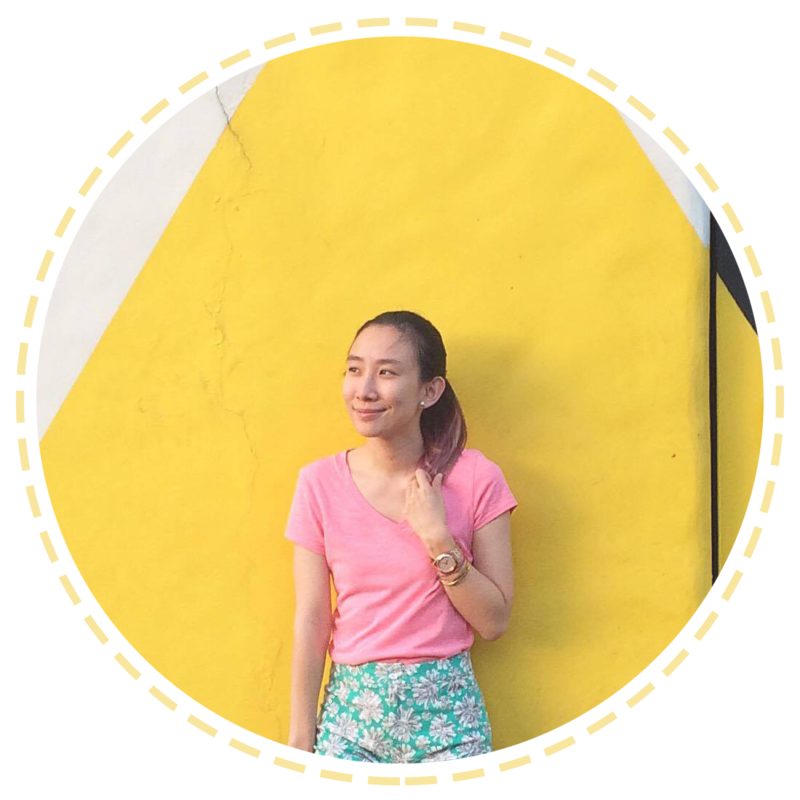 Each Toblerone bar also comes with a limited-edition sleeve, which features a lovely pink rose every mother will surely adore. It's a special and thoughtful chocolate gift like no other!